Nvoicepay transforms the massive and expensive effort that goes into paying suppliers into a simple and automated solution. For over 2,750 customers, we optimize electronic invoice payments for enterprises with intuitive cloud-based software. In addition, Nvoicepay provides comprehensive supplier services through our Payment Command Center and the highest level of security in the industry. 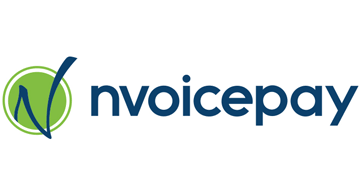 By automating all payments, Nvoicepay unlocks resources and immediately reduces accounts payable costs by 75 percent. Learn more at www.nvoicepay.com and follow us on Twitter at @Nvoicepay.